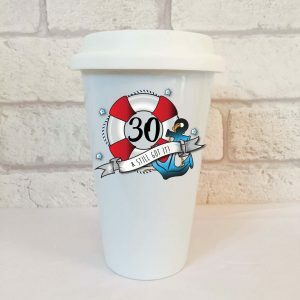 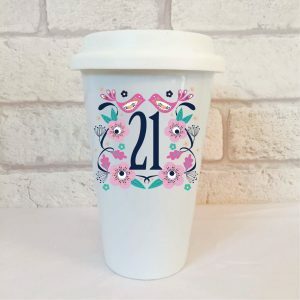 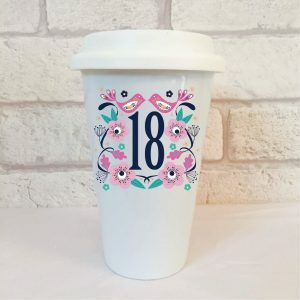 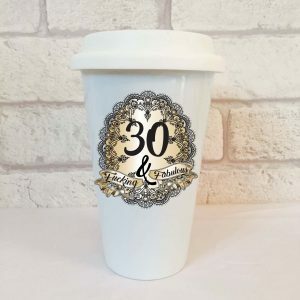 30th Birthday Present, 30 Travel Mug. 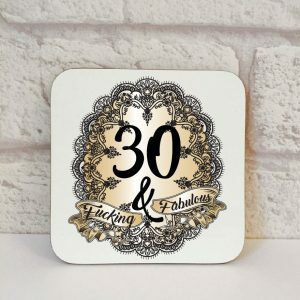 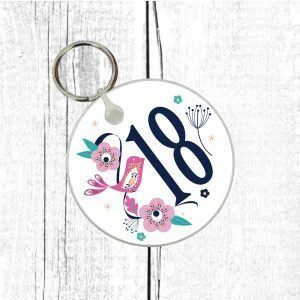 30th Greetings Card. 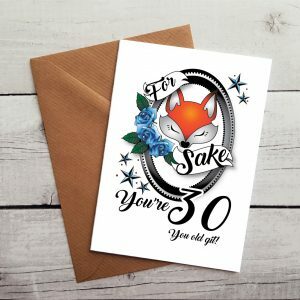 For Fox Sake You’re 30 You Old Git!. 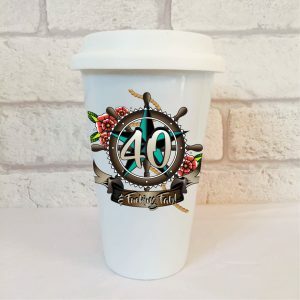 40 Travel Mug, 40 & Still Got It Travel Mug. 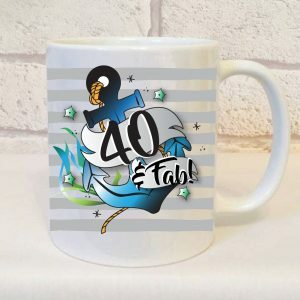 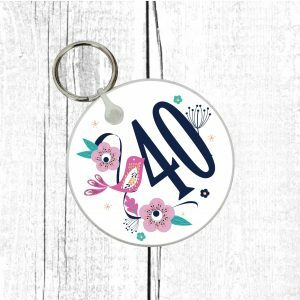 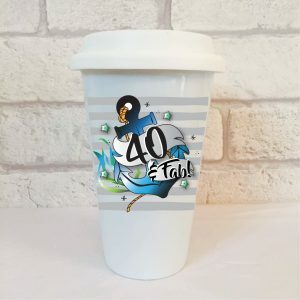 40th Birthday Mug For Him, Male 40th Birthday Mug, 40 and Fab, 40th Birthday, 40th Birthday Present.